This 32-page guide is the ultimate resource to having a magnet website. We all know how important a website is to a business's online strategy. Whether B2B, B2C, nonprofit, local or global, everyone needs an online presence to reach potential buyers. 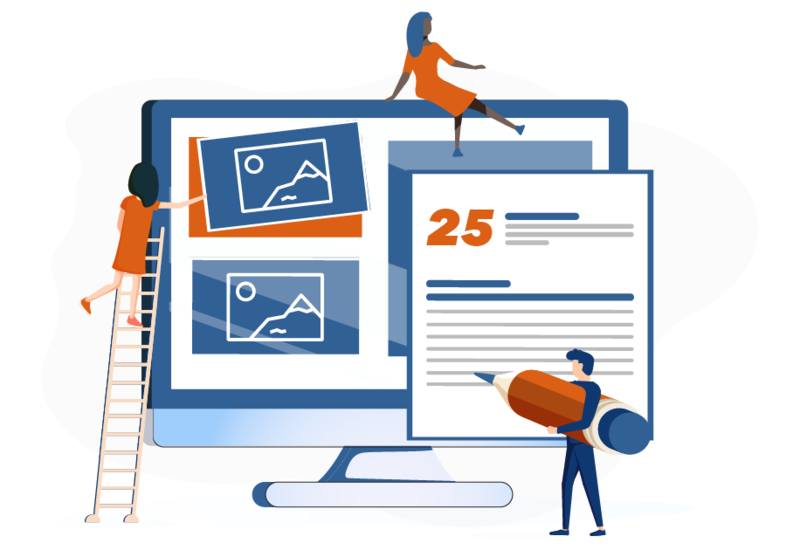 So whether you're just getting started on your website or looking to do a website overhaul, fill out the form above and start optimizing your website with these 25 must-haves!